You will be well aware that there are some very dark times ahead for our natural environment and those who care about it. Environmental protection measures that have taken years (indeed decades) to achieve are being unravelled in the space of months. SCEC has been at the forefront of the fightback in Queensland working with other regional conservation groups as well as national and international environment groups. It is clear to everyone that the only way we will be able to stop the current environmental onslaught is through good old fashioned people power. 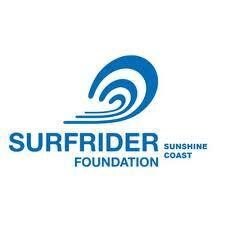 We are calling on all Sunshine Coast residents who care about and are willing to stand up for the environment. In order to mobilise the community and generate an effective response we need contact details, skills and interests of as many people as possible. 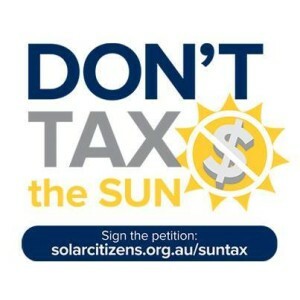 We are not asking you to become members of SCEC, simply asking you to register (www.scec.org.au/update-details) so that we can communicate if and when required. In short, please distribute this bulletin through your networks. 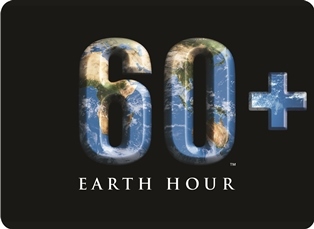 SCEC is organising an unplugged music event for Earth Hour, 29th March 2014, and is looking for volunteers to help organise and manage the event. Read online. Entries have been rolling in. It is not too late to lodge your entry online. 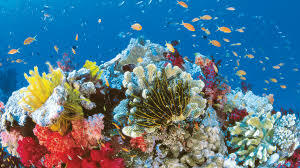 Winners will take home a brand new digital camera provided by Fujifilm Australia. The beauty of Lake Weyba, the high conservation & cultural values of its surrounding environment must be protected from development. Read online. SCEC is calling on anyone concerned about climate change to join our community climate change choir: The Carbon Canaries..What are the Carbon Canaries? Read online. 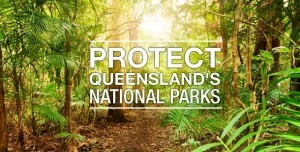 NPAQ calls on the QLD Government to remove cattle grazing from Queensland National Parks, protect National Parks from high impact recreation and prohibit resort construction. Read online. 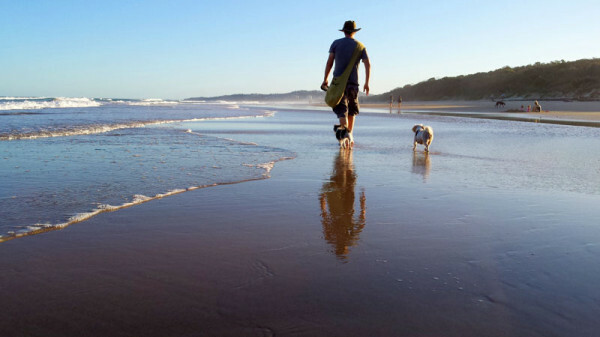 Where: Pierce Park, just South of the Maroochy Surf Club Cnr Melrose and Alexandra Pde. 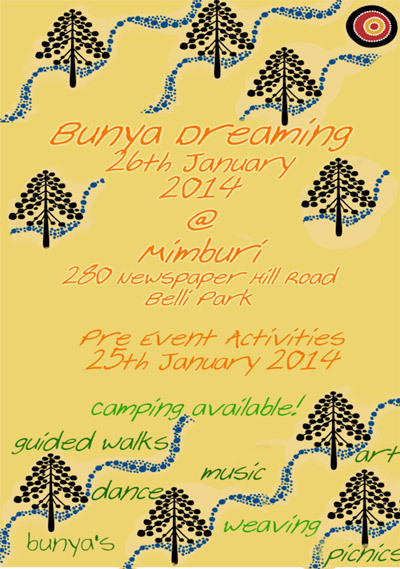 The Hand and Bond Family along with Mumburi & Barung Landcare would like to invite you and yours to Bunya Dreaming on 26th January 2014 @ Mimburi, 280 Newspaper Hill Road, Belli Park Qld. Activities commence 11.am and registration is essential. Any more suggestions? Let us know!